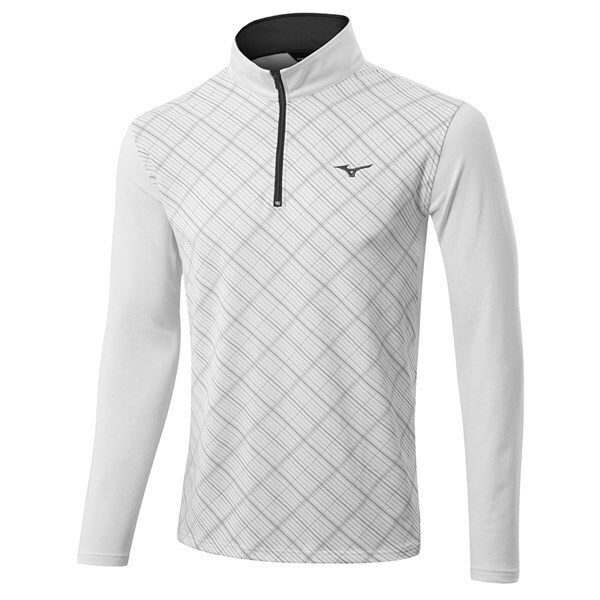 Winter Golf can be hard enough, keeping your game in control and keeping warm. 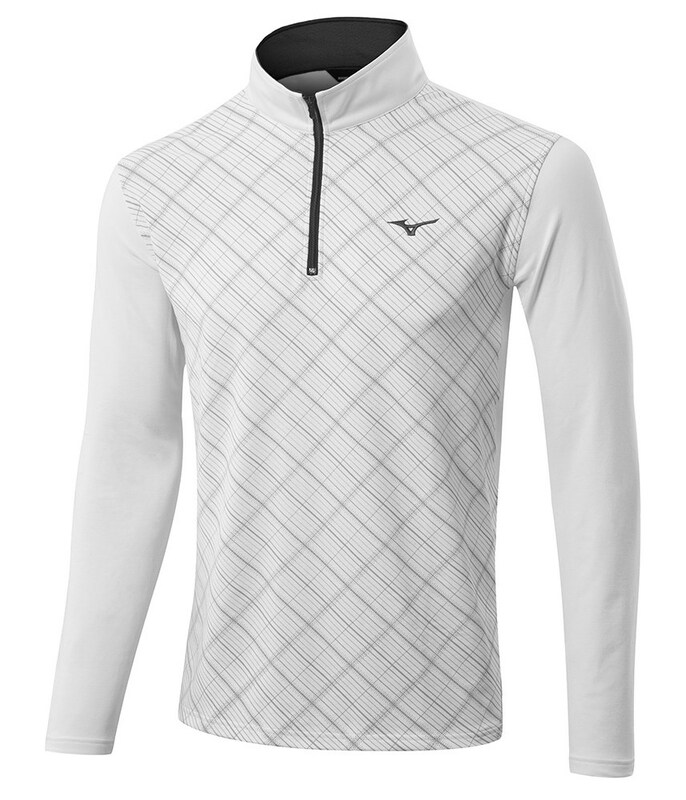 This is highly recommended for the committed Winter Golfer especially in extreme cold & windy conditions. Can be used in addition to base layer. A really nice quality garment - I was expecting the material to be a lot thinner than it was, but to my surprise it was quite thick. 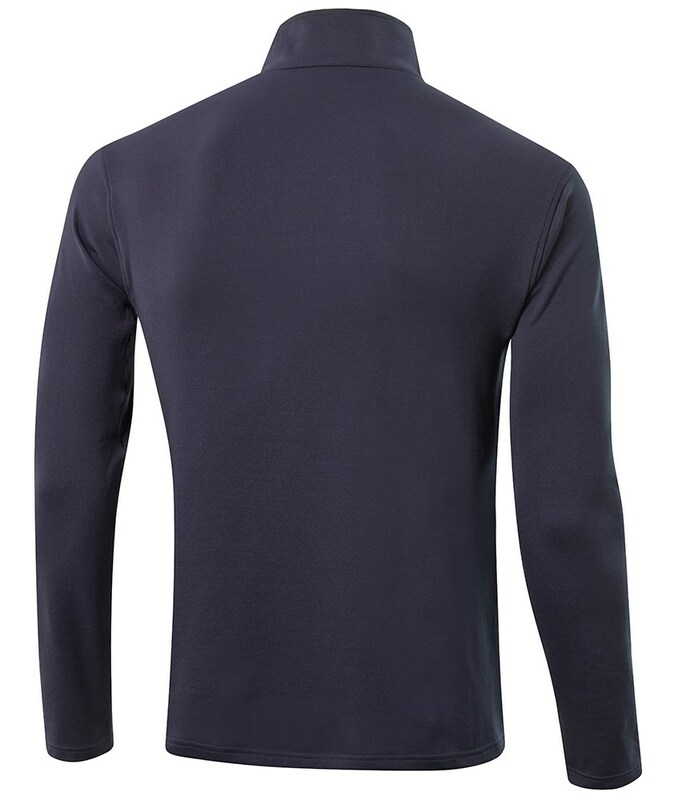 Would make a reasonable base layer in the slightly warmer winter months. surprisingly light but with really good insulating ability. Will definitely be one of my favorites in the cold period. 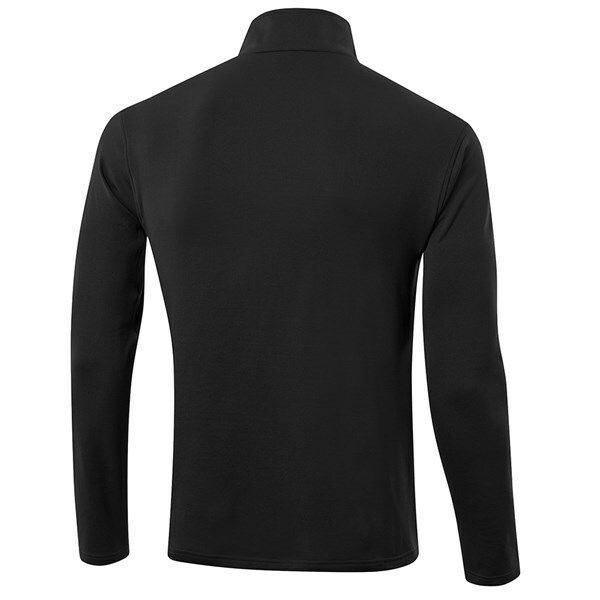 This item looks good and fits well, very light but is effective in insulation from cold winds. This Mizuno Breath thermo Half Zip pullover is the ideal body warming 2nd layer top that will provide excellent thermal insulation and breathability for incredible performance. 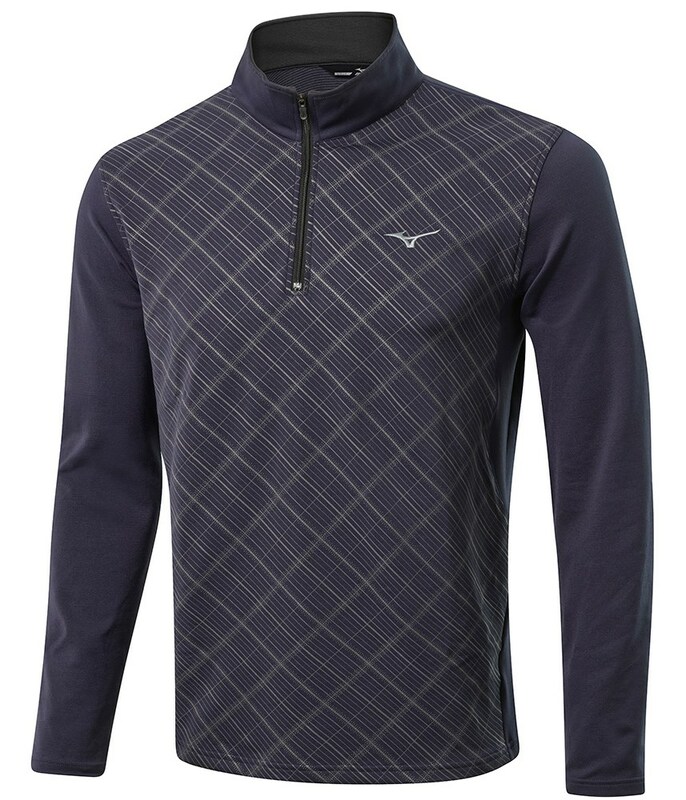 Engineered using their skiing apparel technology called Breath Thermo it will ensure you stay warm whilst providing the necessary breathability that will keep you sweat free and your temperature at an optimal level. 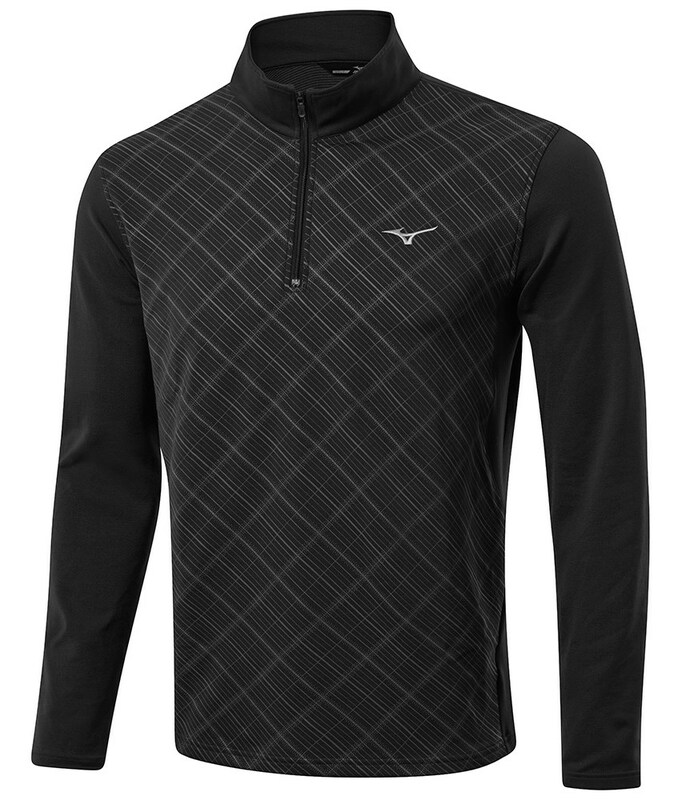 On those really cold wet days you can easily and comfortably slip on a waterproof jacket and still be able to swing without feeling restricted in your movement. 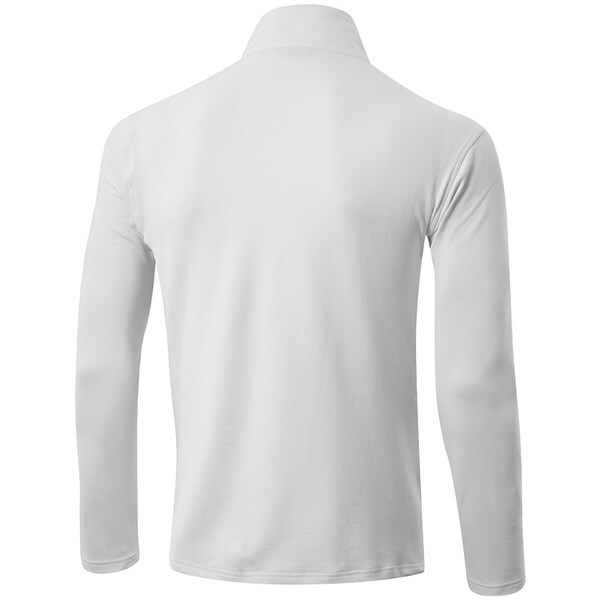 Materials: 90.2% Polyester, 4.5% Acrylic, 5.3% Urethan. Breath Thermo is a remarkable heat-generating fabric with a thermal insulation mechanism that absorbs body moisture and uses it to generate heat. 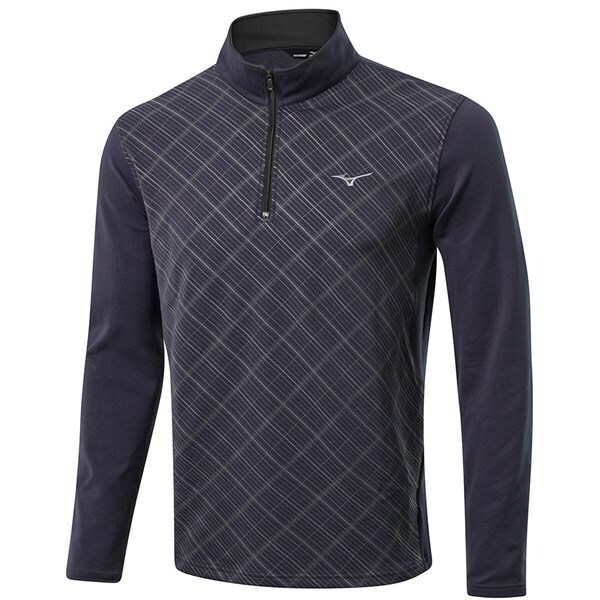 Mizuno’s revolutionary thermal fabric ideally suited as an unrestrictive body layer for extreme winter sports. 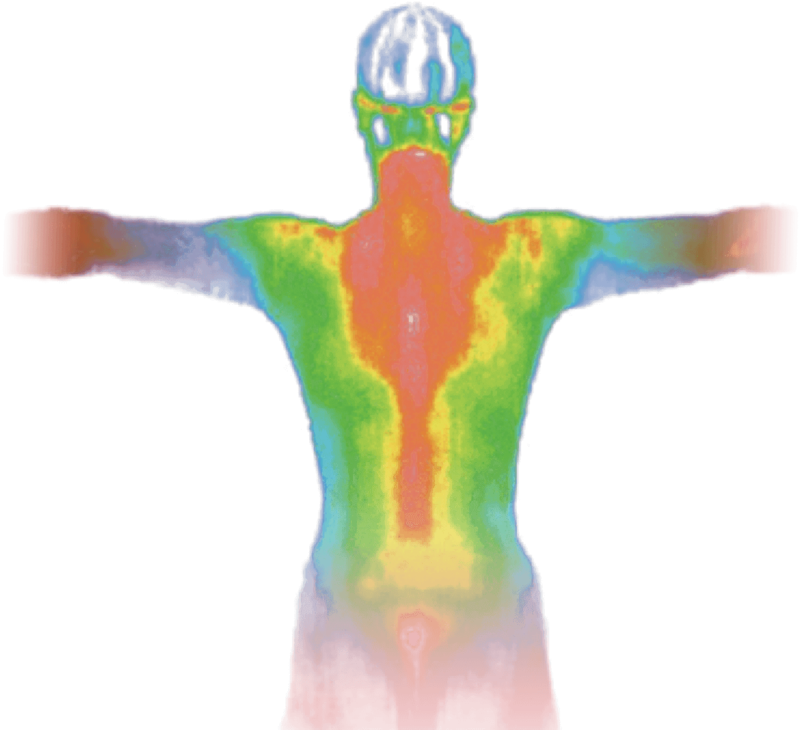 Exothermic properties allow Breath Thermo to absorb moisture released by the body and turn it into heat. Breath Thermo yarn does more than insulate – it generates heat. Using the smallest amount of vapour released from the body. 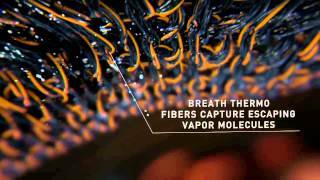 Breath Thermo fibres capture body vapor molecules, which constantly evaporate from the body. Once captured, the micro oscillation of the vapor molecules turns into thermal energy generating heat. 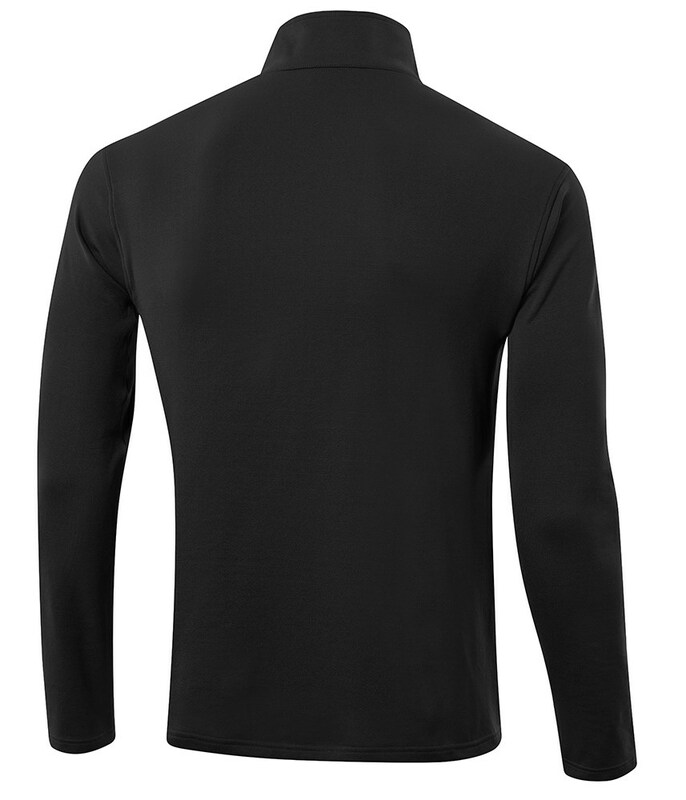 Breath Thermo fibres can capture more vapor molecules than wool or polyester, which is why Breath Thermo can keep you warmer. High absorbency keeps excess moisture away from the body, and comfortable. 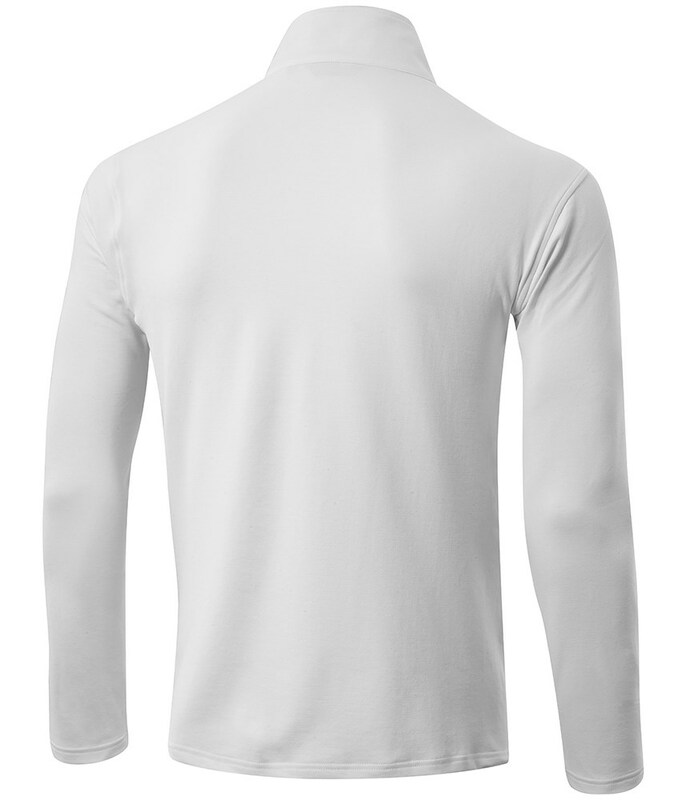 Breath Thermo quickly dries off absorbed moisture, which prevents feeling cold after sweating. Breath Thermo helps deodorising by absorbing and prevents causing the three main factors; Ammonia, acetic acid, and isovaleric acid, of body odor.